Torpedo SwimRun Wild took place over two days in the Wilderness area over the weekend, with a 6km prologue on Friday and a 26km main event on Saturday, made up of multiple segments of swimming, running and “swambling”, which is a rugged combination of swimming and scrambling over rocks. Teams from Llandudno Surf Lifesaving in Cape Town dominated both the mens and womens podiums, and also delivered the mixed team winner. Calvin Amor and Nik Martin were the Men’s overall winners, and Rob Tweddle and Rob Shaff were second. All four athletes are Llandudno Surf Lifesavers. 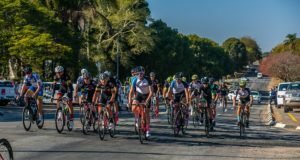 Port Elizabeth triathlete brothers Keegan and Jarryd Cooke, having finished two minutes clear of other athletes in the prologue event on the Friday, were looking like strong candidates to take the win, but a wrong turn took them off course and they did well to come third overall. Both the top two women’s teams are also from Llandudno Surf Lifesaving. Jamie Day and Lauren Granger were first, beating previous Torpedo SwimRun Cape winners, Bianca Tarboton and Linda Detering, into second place. In third place were Carla Farina and Su-Yen Thornhill. 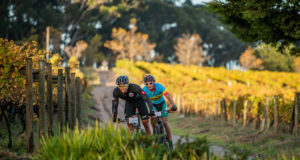 The winning Mixed team was Alessandra Bayly and Johann Minnaar. SwimRun offers off-road and open-water adventure along coastal and inland waterways, with routes designed around the natural environment and with distances varying from race to race. The multiple swim and run segments see athletes swimming and running in the same gear, with no transitions as there are in triathlon. 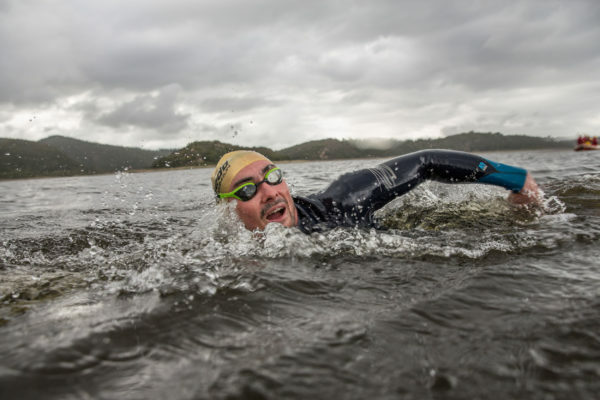 “We are announcing another event in the Torpedo SwimRun Series this week, and look forward to catering for a bigger group of athletes at our next freshwater event that will take place in the beautiful Cape Winelands,” says McMartin. With prize money set at R 100k for November’s Cape event, Torpedo SwimRun is attracting both serious competitive athletes, and fit and adventurous fun-seekers.